The Mahindra TUV300 Plus comes in only three variants - P4, P6, and P8, and it's now powered by the more powerful, 120 bhp 2.2-litre mHawk diesel engine. 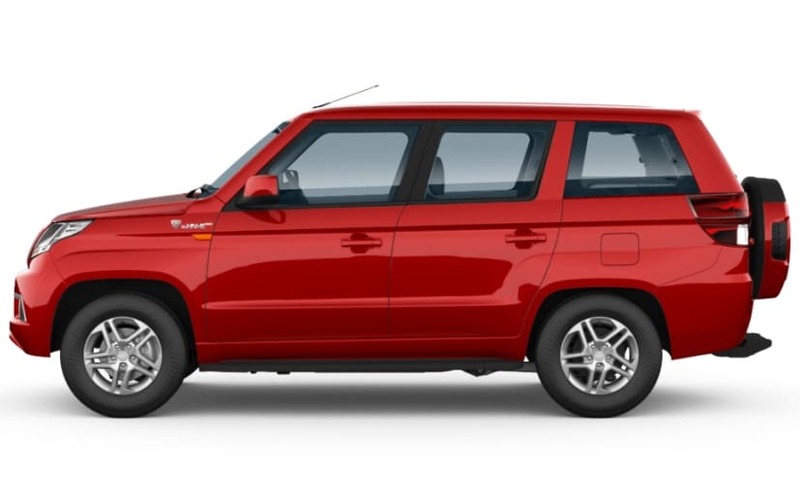 The much anticipated Mahindra TUV300 Plus finally went on sale in India this week. Being a nine-seater, the SUV will be largely targeted towards the passenger carrier vehicle segment in the country. In addition to extra space, Mahindra is also offering a host of premium and comfort features, unlike some of the other offerings in this space, like the Force Trax, which comes with pretty basic features. Visually, it is pretty much similar to the standard TUV300, but the SUV comes with a bunch of new additions, and here's everything that you need to know about the TUV300 Plus. The Mahindra TUV300 Plus comes in only three variants - P4, P6, and P8, with the latter equipped with all the bells and whistles. The Mahindra TUV300 Plus is clearly longer than the standard version, 405 mm longer to be exact, at 4400 mm. 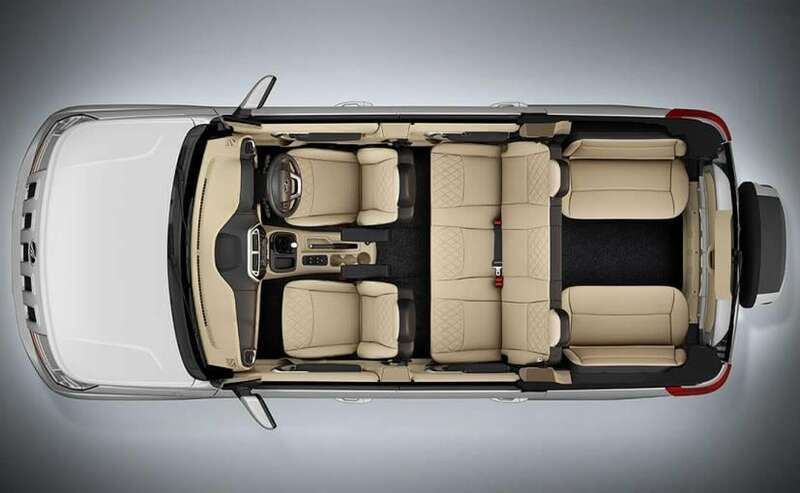 However, the wheelbase of the SUV remains unchanged at 2680 mm, and Mahindra has simply extended the rear section of the SUV to accommodate the space for two additional passengers. The width also remains unchanged at 1835 mm, while the height has been reduced to 1812 mm with a marginal drop of 5 mm. The exterior of the SUV has been slightly tweaked with several small cosmetic changes. The headlamps have been slight reshaped and get a lighter tint, while the front bumper has also been redone, which now comes with smaller foglamps flanked by new silver inserts. The bumper lip has also been trimmed a little. 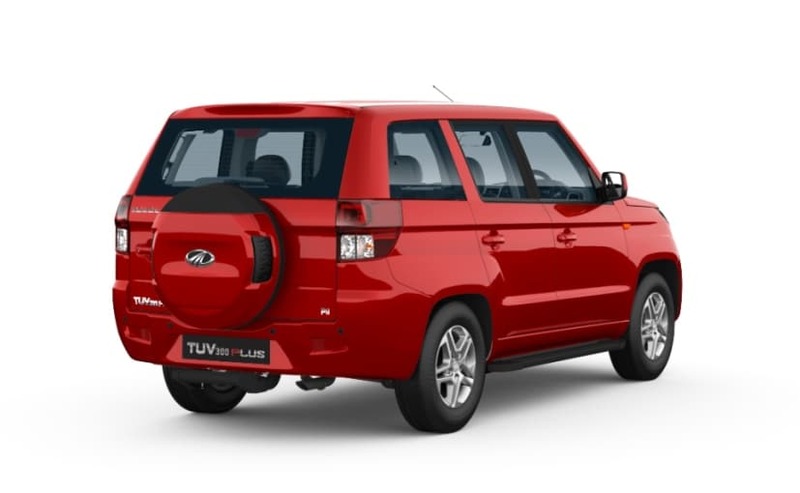 The TUV300 Plus now also comes with larger 16-inch wheels, steel wheels on P4, steel wheels with hubcaps on P6, and twin-five-spoke alloy wheels on P8. The TUV300 Plus doesn't come with roof rails like the standard version and instead of blackened D-pillar, this one gets body-coloured ones. The SUV also features a pair of new boxy, wraparound taillamps, a smaller roof-mounted spoiler and body colour spear wheel cover. The rear bumper is also new and gets nicely sculpted lines and new reflectors. 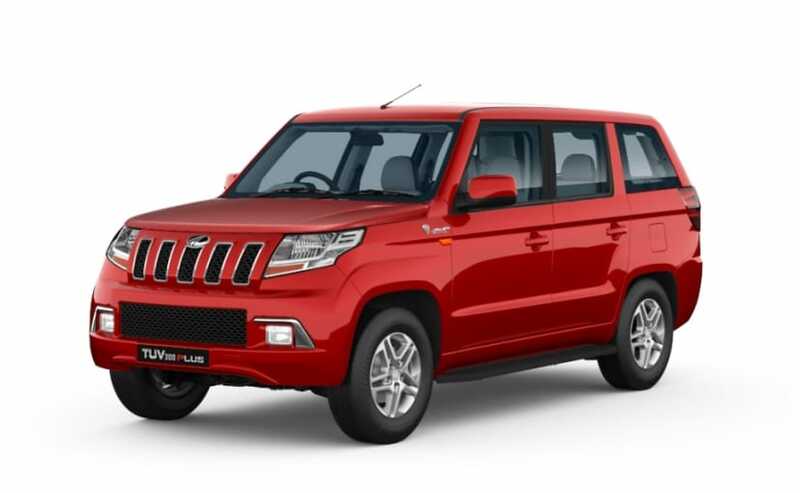 Mahindra is offering the TUV300 Plus with cabin layout suitable for 9 average sized adults - individual driver and passenger seats up front, a bench seat for three people in the middle and two, wide side facing jump seats at the rear, which is claimed to accommodate four individuals. While we'll have to see for it in real-world conditions, but the rear seats look only suitable for small children. 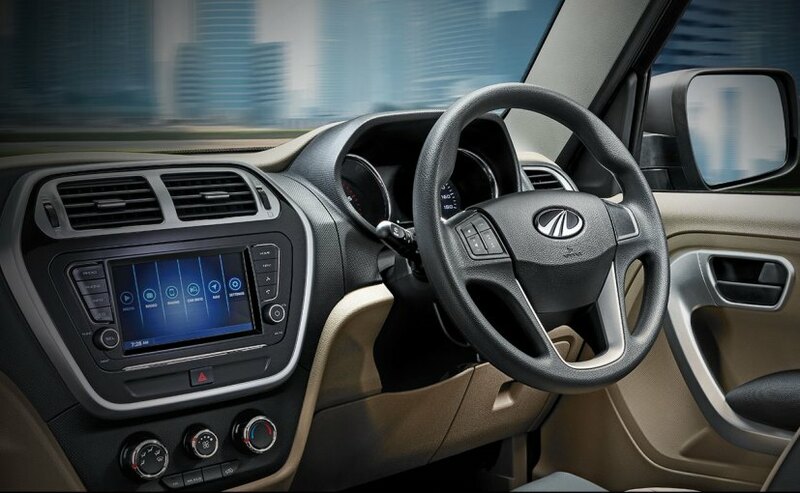 The beige and black interior and dashboard remains identical to the standard TUV300 with the top-end trim features faux leather seats, individual armrests for driver and front passenger, steering mounted audio controls and more. The top-end variant also gets a touchscreen infotainment system featuring Bluetooth, navigation, video and music playback and a driver information system among others. To support the increased body size, Mahindra says that it' has used toughened high-strength steel body shell. The SUV also features safety equipment like - ABS with EBD, Cornering Brake Control (CBC), dual front airbags, seat belt reminder lamp, auto door lock while driving and more. The TUV300 Plus comes with the more powerful 2.2-litre mHawk diesel engine that is offered in the lower variants of the Scorpio. The BS4 engine is capable of churning out 120 bhp at 4000 rpm and develops and peak torque of 280 Nm at 1800-2800 rpm. Transmission duties on the TUV300 Plus are handled by a new 6-speed manual gearbox instead of the 5-speed unit offered with the standard TUV300. As of now, Mahindra does not have an AMT version on offer, although the possibility of one being introduced is quite low.